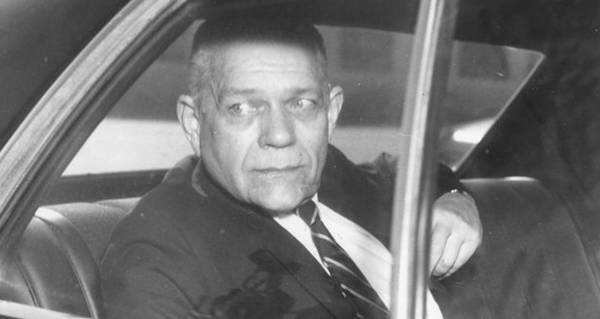 Clay Shaw truly had nothing to do with the assassination, but a mistake in a local newspaper led the public, and the prosecutors, to believe otherwise. Wikimedia Commons Clay Shaw, a respected New Orleans businessman and decorated military hero. 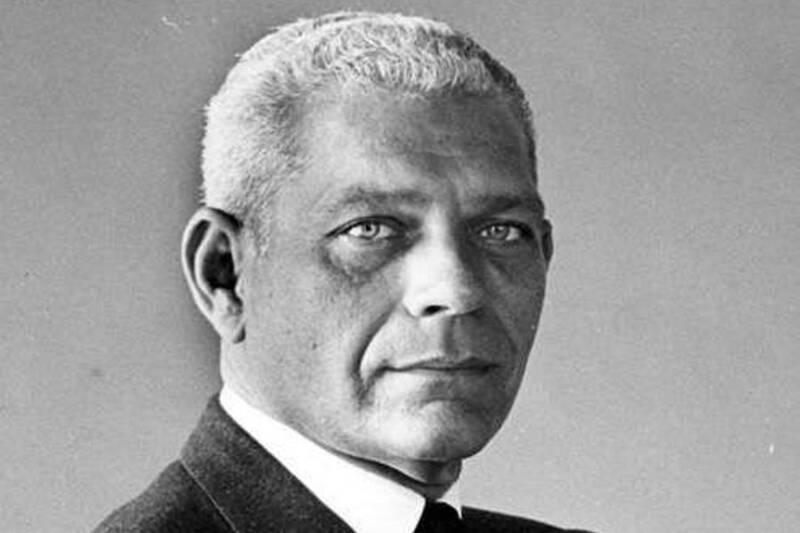 Clay Shaw was a highly respected businessman and decorated World War II hero from New Orleans. 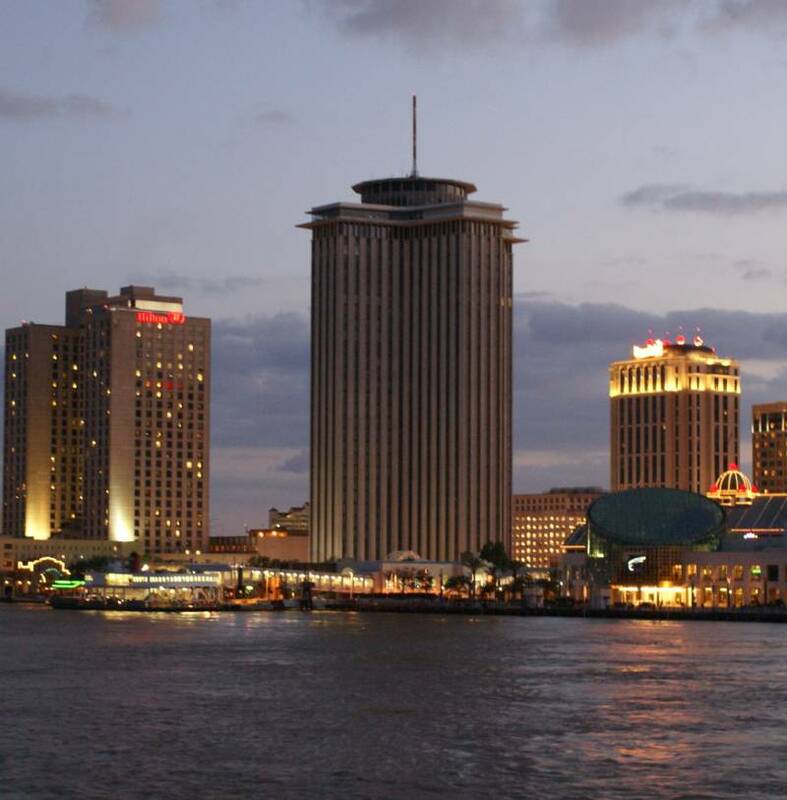 A pillar of the city’s economic growth, Shaw was instrumental in creating New Orleans’ World Trade Center in the late 1940s after the war ended. Shaw was also, unwittingly and mistakenly, part of the city’s most infamous connection to the assassination of John F. Kennedy. Shaw was the only person put on trial with regards to the Kennedy assassination, and it was all because of a single lie from a single media source printed two years before the president’s death. After the events of late November 1963, the nation was reeling. The Warren Commission took nearly a year to determine that Lee Harvey Oswald acted alone in the assassination. 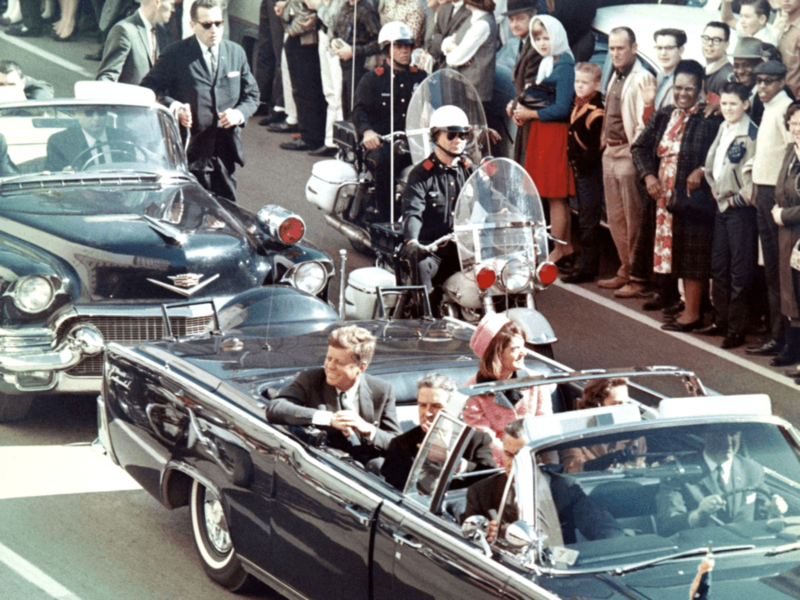 Oswald was gunned down before being brought to justice, sparking connections and conspiracy theories. Ordinary citizens and respected, educated men alike brought forth stories of how the CIA, the mafia and foreign governments conspired to kill Kennedy. These tangled webs of conspiracy theories are what led to Shaw’s indictment on charges he conspired to kill Kennedy. Enter Jim Garrison, the district attorney for New Orleans. He was ambitious. He wanted this job and, as an assistant district attorney, ran against his boss to win election to the post in 1962. Garrison also went against the Warren Commission’s findings and the CIA reports of the lone gunman conclusion. The district attorney turned the Kennedy assassination into his personal crusade by 1967. He sought a link, any link, that could give the United States some kind of closure for the assassination. Wikimedia Commons John F. Kennedy and his wife Jackie in the presidential limo shortly before his assassination. Garrison’s trail led him to a fellow New Orleans resident in Mr. Shaw in 1967. The story then claimed CIA operatives were in league with the plotters of the coup. This link happened because one of the Algerian-based French Air Force generals was simply a pro-American supporter. At the time of the coup in 1961, there were real fears that communist regimes would spread and take over the world. The headline from the Italian paper spread to other media outlets in Europe, and then eventually to American newspapers. That’s where Garrison picked up on the thread. The tenuous connection Garrison made between this newspaper headline and Clay Shaw were about the former military man’s foreign connections. After retiring from the military as a major in 1946, Shaw consulted with the CIA regarding the business dealings of Americans abroad. The idea was to point the American intelligence community towards any possible Soviet activity that could undermine U.S. interests. The Domestic Contact Service (DCS) was top-secret, and Shaw made 33 reports to the agency over seven years before ending the amicable relationship in 1956. Shaw made so many trips abroad, mostly to support the New Orleans World Trade Center, that he had to be a foreign agent, right? That’s the tenuous connection Garrison made to Shaw’s involvement in a CIA cover-up. Garrison gathered dozens of witnesses to corroborate his indictment in preparation for Shaw’s trial. The DCS was a top-secret program, so Garrison didn’t know anything about it during his investigation. The CIA was worried that Garrison’s indictment of Shaw, made on March 1, 1967, would out the CIA’s domestic program. In this respect, there was a government cover-up in regards to Shaw: The CIA didn’t want anyone to know that it used prominent businessmen (voluntarily) to act as gatherers of intelligence against possible Soviet interference in American affairs. Wikimedia Commons The former New Orleans World Trade Center building along Canal Street. The WTC was, a cause championed by Clay Shaw in the 1940s and 1950s. To make matters worse, Garrison’s case made international headlines very quickly. The Italian newspaper Paese Sera printed a story three days after Shaw’s indictment claiming proof that Americans conspired to bring down French president Charles de Gaulle for France’s involvement in Algeria. Shaw’s trial began in 1969. Garrison claimed Shaw wanted Kennedy killed because he was angry that the president didn’t depose Fidel Castro in Cuba. Supposedly, Cuba could have been a huge market for New Orleans’ interests. Shaw went on record in 1967 in a filmed interview. You can see the video here. Shaw was a liberal going back to when Franklin Roosevelt was president, and he said Kennedy was a linear descendant of Roosevelt. He admired Kennedy’s work. The businessman felt that Kennedy was a positive force for America during his tragically short presidency. Shaw also denied any involvement with the CIA, which was true at this point because he stopped being an informant in 1956. The circus of a trial had its own missteps. One key witness died under mysterious circumstances. Other witnesses refused to repeat things under oath that Garrison got out of them before trial. Additionally, one psychologist claimed he regularly had his own daughter fingerprinted to alleviate his fears that she was a Soviet spy. Conspiracy theorists jumped all over the trial. They saw this event as a flashpoint to launch all kinds of tenuous threads to the Kennedy assassination. The trial exposed weaknesses of the Warren Commission and fanned the flames of a cover-up. The jury acquitted Clay Shaw after just one hour of deliberations. Unfortunately, the trial ruined the businessman’s reputation. He had to come out of retirement to pay his legal bills. Shaw died in 1974, just five years after his trial and seven years after his indictment. Garrison held the post of district attorney until 1973 when he lost an election to Harry Connick Sr. After that defeat, Garrison worked as a judge on the 4th Circuit Court of Appeals starting in the late 1970s until his death in 1991. The lesson from this story is not about conspiracy theories and the U.S. government. Those were prominent before Shaw’s trial and continue today. The lesson here is that one lie in one headline from one media outlet can ruin people’s lives. Think about that in the Internet Age when headlines or fake news spread in mere seconds. Next, check out these JFK assassination facts and photos that you’ve probably never seen or heard before.